We are looking for volunteers who could type Bengali Unicode text in order to proofread Bengali part in Sri Aurobindo’s Collected Works, and other writings and scriptures. So, who have some time to spare? 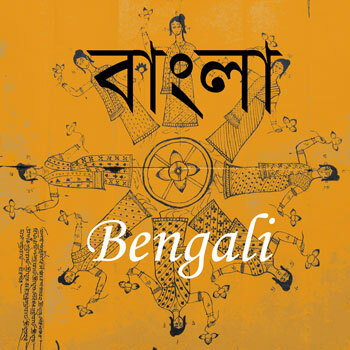 We organized this work in easy-going routine for proofreading Bengali. As a reward you will get nicely formatted book in epub/mobi/doc and Teacher’s blessings. I can not promise you the second, but guarantee the first, once it is done. What work you want to do specifically? 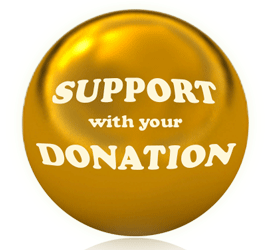 Check Volunteering section on the page for details. The Auro e-Books Project is an efficient meeting of good-will, intention and aspiration to achieve technical perfection and maintain a “conscious presence” during the work so as to reveal as much as possible our highest possibilities. It is a laboratory of evolution and consciousness, of brotherhood and sharing. There are no set limits of time (everyone gives to the project as much as she/he can), nor of space (we use Skype, e-mail, and social networks to work together). We are looking for volunteers who could type Devanagari Unicode text in order to proofread Sanskrit part in Sri Aurobindo’s books on Upanishads, Secret of Veda, and other spiritual writings and scriptures. So, who have some time to spare? 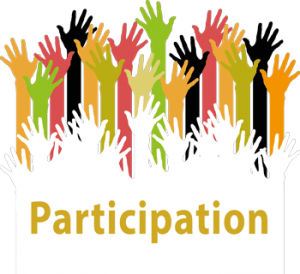 We could organize this work in some easy-going routine, with as much as possible participants. As a reward you will get nicely formatted book in epub/mobi/doc and blessings. I can not promise you the second, but guarantee the first, once it is done. 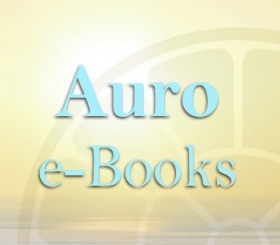 Auro e-Books is an international community and multilingual Digital Bookstore/Library website dedicated to e-books on Auroville, Integral Yoga, Spirituality and Well-being. Its aim – to promote its authors, and disseminate their works in digital formats both through its own e-book store and through the network of other digital bookstores such as Amazon, iBooks, Sony, Barnes, Kobo and others. We are aspiring that all Sri Aurobindo and the Mother works would be available for download in the contemporary digital format so it would be possible to carry them in the digital device wherever we go. We are inviting people of good will and technical skill to participate in this project in order to make this dream true.